I don't think I can say anything else on this matter. It's just too much for me to bear. 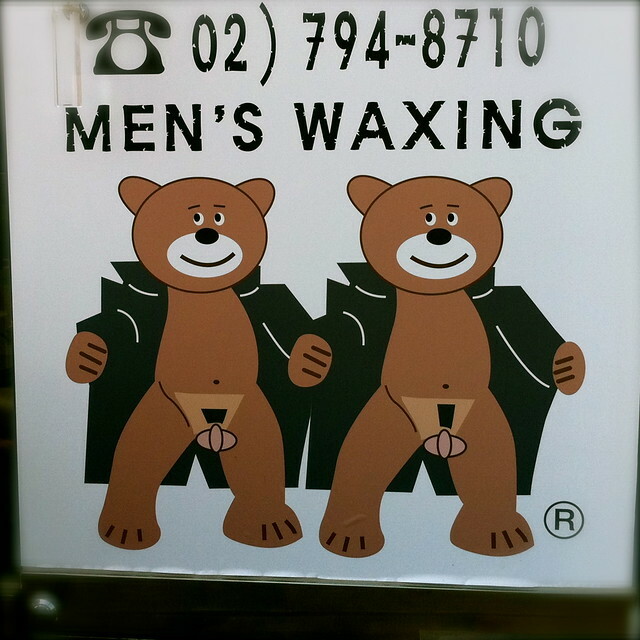 "...The Waxing Bar in Itaewon has a novel way of advertising its services for men.."
They don't actually. They are very good in choosing who to copy! The novel bears belongs to Brazilian Waxing Studio and it is also copyrighted. Thanks for letting me know. It's a shame they can't come up with their own concept and resort to stealing other's. This is amazing concept business. I am here in Toronto Canada where is just started opening waxing bar. It is different and unique than spa. I love your waxing bar and cute bear. 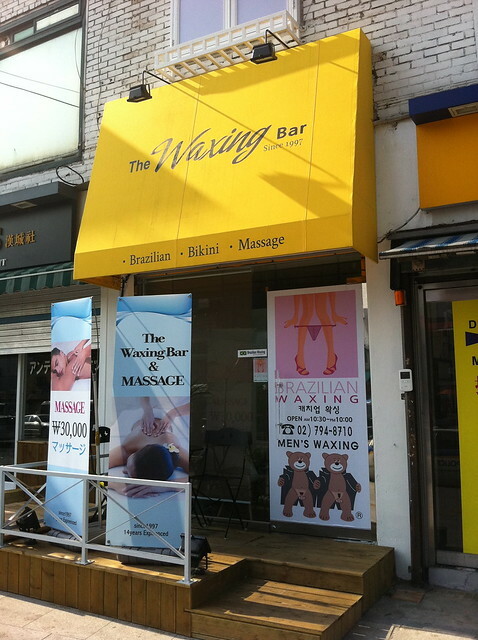 When I visit Korea, I definitely drop by your lovey waxing bar. and was been used as an advertisement in this waxing bar in Seoul.